It’s more fun to go fast in a slow car than go slow in a fast car. From racer, car painter/designer to Hollywood stuntman. 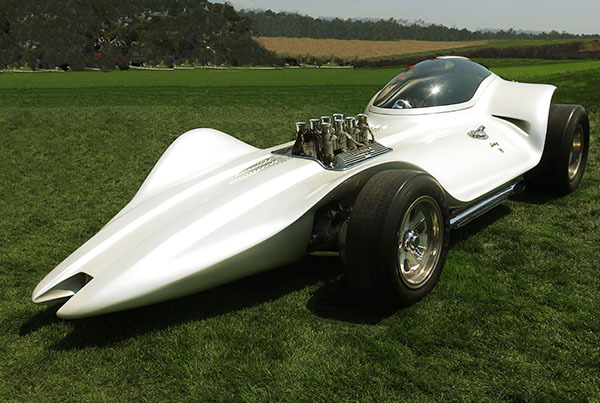 From childhood fantasy to an American automobile icon. 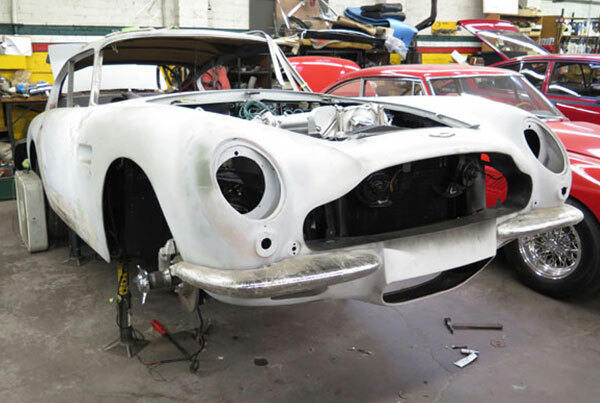 The ultimate guide to a car restoration project. Restore, or not restore? 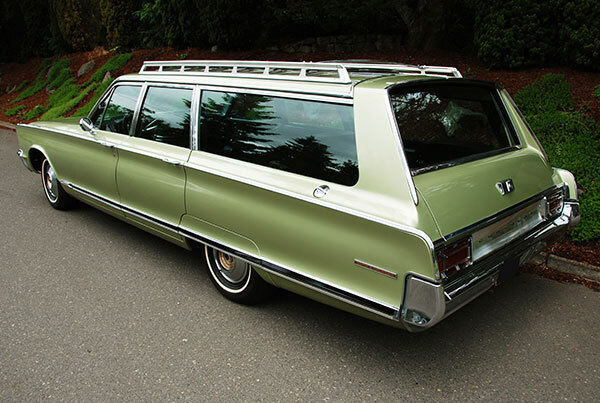 What Happened To The Great American Station Wagon? Once the ideal family road-trip mobile now gone from our highways. 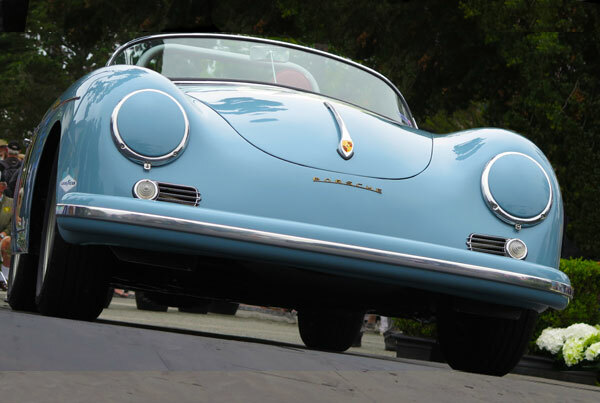 How to take better car photographs and steer clear of common mistakes. 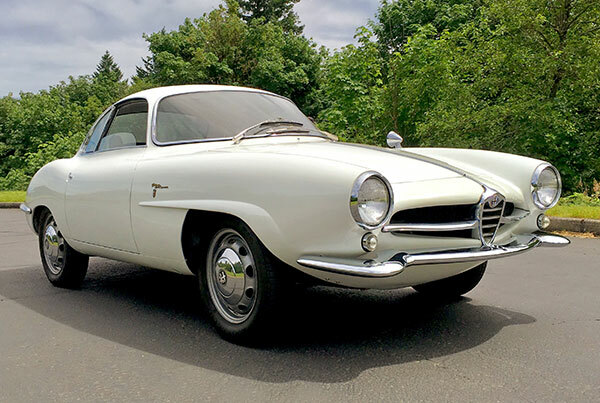 Alfa Romeo collaborates with Bertone on incredible 1950’s design. 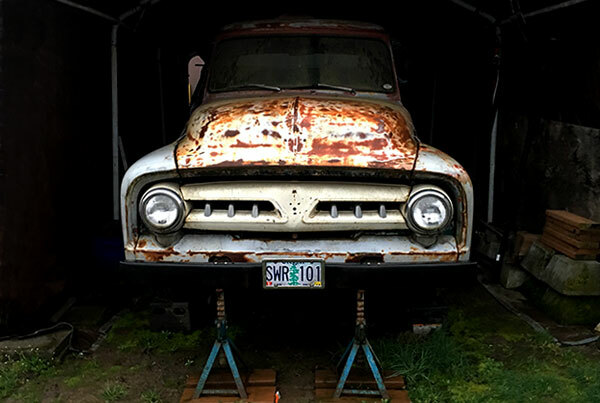 A rusted paint job and decades of dents can tell their life story. Akira Nakai Porsche tuner Rauh-Welt Begriff (RWB) turned cult icon. 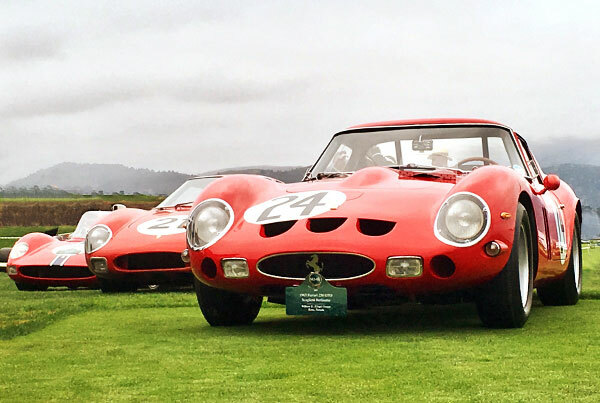 Rare and beautiful Ferraris on display in Monterey for 70th anniversary.